The consumer is and always has been at the heart of P&G - logical for a consumer goods business – but the world is changing rapidly. It’s meant doing things differently: there have been many new products of course, but more importantly they have developed new business models and systems to adapt to the new world reality. 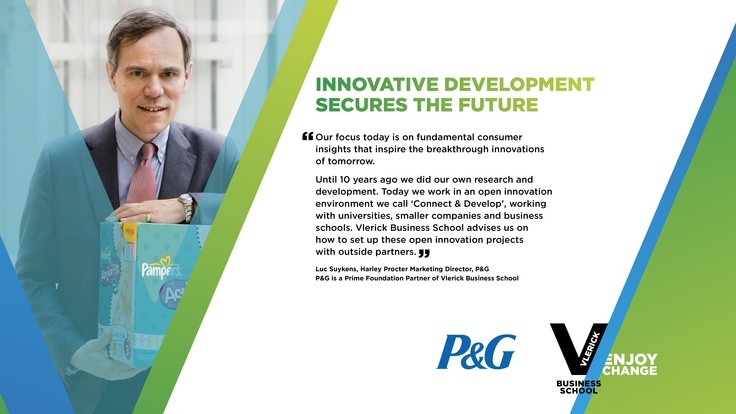 Most significantly, it’s the novel way P&G have been driving new product development and innovation that is one of the core reasons for their continued success.